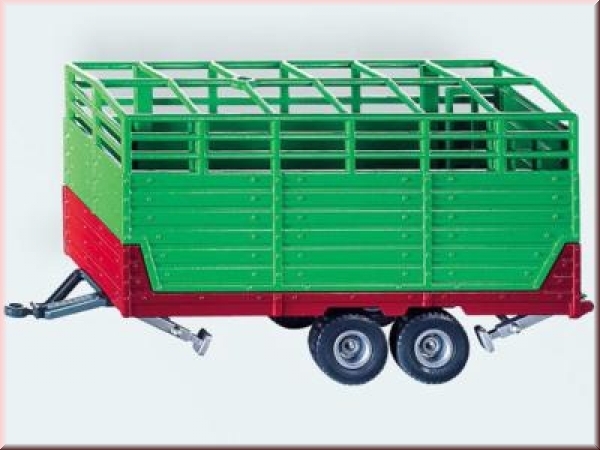 SIKU livestock trailer. Made of high quality cast zinc with plastic parts. In the original design and detailgetreuem. With numerous game features realistic for a lot of fun. Ideal for playing and collecting.